How to format one cell to match formatting of another (even if “other” changes later)? How can I do the Style equivalent of setting one cell equal to the style of another cell, even if the "other" cell style changes? I want all Row #2 of each sheet to look like (same style) as Sheet #1. How to enter a date in a cell and have the date for one week later automatically fill another cell? 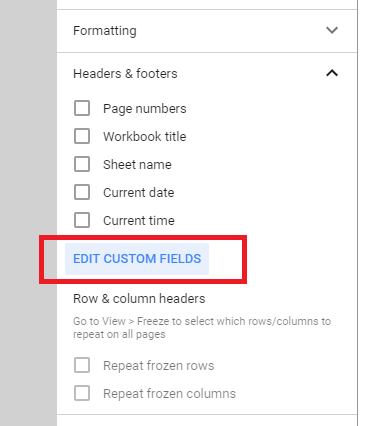 How can I import a column from one sheet into another sheet of the same Google Sheets spreadsheet?